Big Mouth Billy Bass with Alexa isn’t necessary the product of the year, but it’s one that symbolizes all the novelty trends that we saw in gadgets in 2018. In one item, the talking, singing fish represents nostalgia, DIY hackery, and corporations taking independent developer ideas and turning it to profit. These themes highlight the trends that led the world of gadgets this year, as nostalgia continues to influence products while simultaneously being a reflection of our bleak times. In 2018, more classic products were re-released, we opted for gadgets that do less than before, and companies are determined to make us shop in person because experiential pop-ups are in now. This resurgence in nostalgic gadgets seems to be because technology companies have innovated on their products to the point where they now have to set self-imposed limits and boundaries for those same products. Social networks like Instagram have added activity dashboards to monitor use time, and tools like iOS Screen Time and Android Pie’s digital wellbeing tools were built in response to people reporting the negative effects of technology on their mental health. 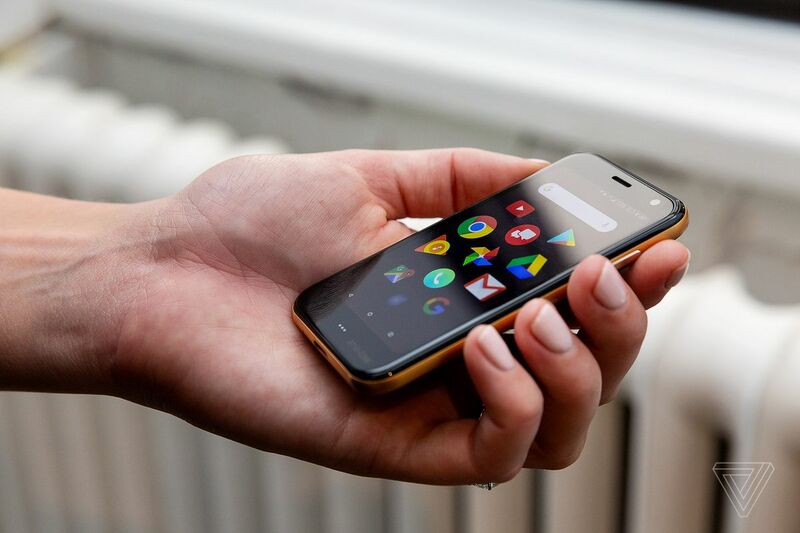 Gadget trends like Punkt’s LTE version of its minimalist phone and the tiny Palm phone for your big phone are meant to offer a reprieve from our hectic lives and take breaks. We’re at a point where we’re purposely making things harder for ourselves just so we can pause for a minute. Meanwhile, Brookstone, the original gadget store, closed the last of its US mall stores this year after filing bankruptcy. While there’s a vast difference in the quality of products sold between Brookstone and Amazon (namely that Brookstone mostly sold ‘As seen on TV’ junk and Amazon’s physical stores are stocked with items rated 4-stars or higher,) it’s still another example of bigger corporations just perfecting ideas introduced by smaller, independent companies, and profiting from it. Which brings us back to Big Mouth Billy Bass. In 2016, a developer named Brian Kane hacked his Alexa device to speak through the animatronic singing fish, and now the product is real, official, and available for pre-order. Had Kane tried to sell this via Kickstarter two years ago, he might have had some success. Today, crowdfunded products aren’t met with as much enthusiasm as they once did. A store dedicated to crowdfunded products called We The People opened in the US this year, but how it’ll do compared to tried-and-true, vetted products in Amazon 4-star stores remains to be seen. 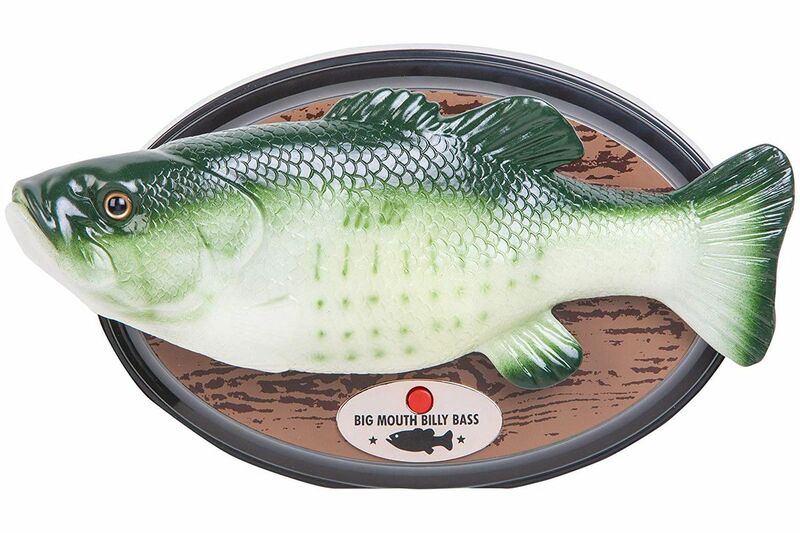 Instead, Big Mouth Billy Bass lives on as an Alexa Gadget – a line of random objects that seemingly has Alexa support for no particular reason. 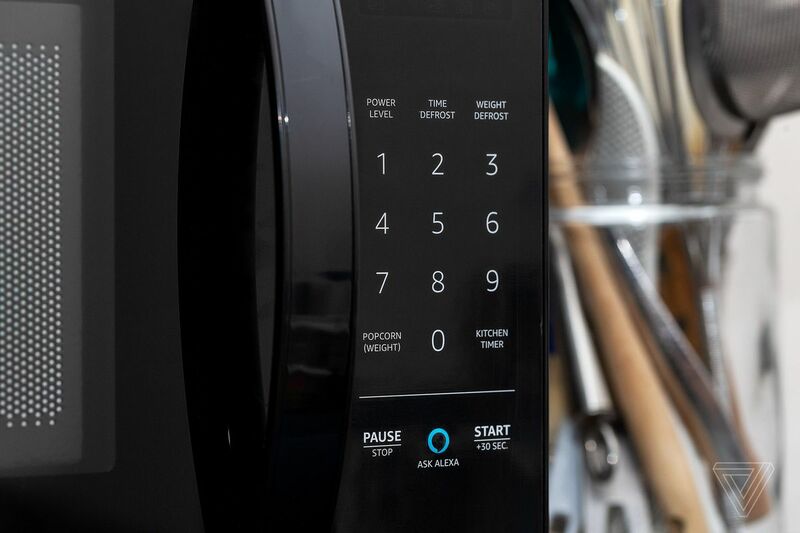 For example, the AmazonBasics microwave with Alexa may be novel, but it’s no better or more convenient at cooking food than your average, dumb appliance. If nothing else, the spirit of DIY and hacking remains alive and well for people to make up their own solutions for the shortcomings of big tech companies. Artists have tweaked Alexa devices in various ways to make them less creepy, like this antique Alexaphone that only listens when you pick up the receiver. Raspberry Pi released a cheaper $25 version of its most powerful PC this year, aiming to make computing accessible to all. And for those too young to hack, there’s the original retro toy, cardboard. Nintendo Labo was released in April, and it’s one of the best innovations of the year. It’s open-ended enough to be tinkered with in endless ways, and its educational possibilities have made it a great learning tool to be used in schools. Over in music and gaming gadgets, cassette tape sales had their best year since 2012, and audio companies are responding by bringing back retro cassette tape players. Sony released its Playstation Classic console loaded with early 3D games, and Sega is set to release its Mega Drive Mini next year. The Playstation Classic has already been hacked to run games off a USB drive. Even without so-called innovations from tech companies, the world of gadgets will be alright – as long as consumers continue to take matters into their own hands.